Nothing makes you feel more productive than spending the day working around your vegetable garden. But more often than not, you end up with blisters and calluses on your hands to show for your effort. 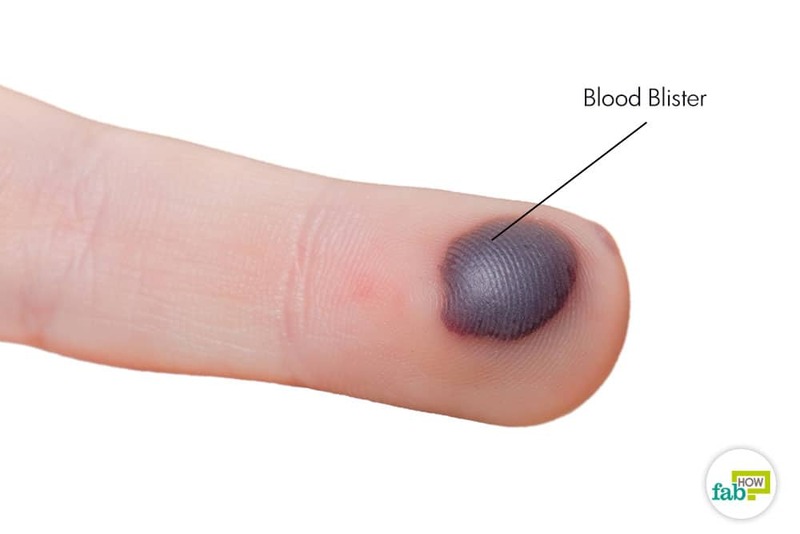 Blood blisters are just like normal blisters, with a minor blood clot. They can result from any high-pressure injury that causes the skin to pinch. This breaks the blood vessels at the site, allowing blood and lymph fluids to pool between the affected tissue and the skin. While bruises also result from blood vessel damage, they’re caused by direct skin trauma. Blood blisters mostly occur on people’s hands and feet. The back of the heels, toes and the balls of the feet are the most commonly affected areas on the feet. On the hands, the palms, fingers, and knuckles are most often affected. At times, blood blisters can be painful. Apart from gardening, activities, like running, jogging or doing hard labor, can result in blood blisters on your feet or hands. If you can’t stand that painful blister for another second, the best way to get immediate relief is to pop and drain your blood blister. As long as you have a sterile tool (needle or scalpel) and a reliable disinfectant, lancing the blister should be safe. But this process should be followed by taking proper care of the wound. Also, never carry out the procedure in unsanitary conditions, as it increases the risk of infection. Note: Be very cautious while popping the blister. Do not attempt to pop the blister if you have heart disease, HIV, diabetes or cancer. Consult a doctor in such cases. Remove the syringe needle from its case. You can also use any clean needle, scalpel or lancing device. 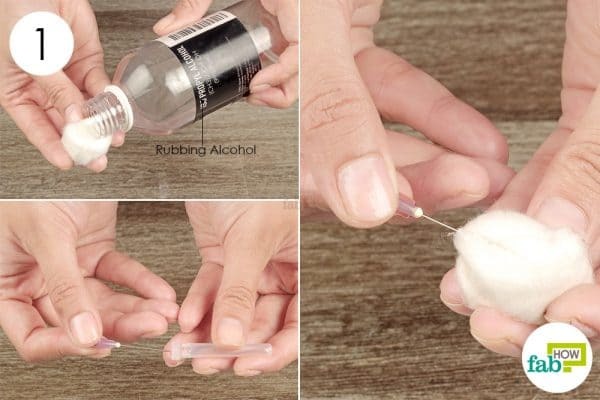 Soak a cotton ball with rubbing alcohol. Wipe the needle thoroughly with the rubbing alcohol to sterilize it. Clean the outside of the blood blister and the area around it with soap and water. Puncture the blood blister on its side with the sterilized needle and let the fluid drain out. If the blister is too big, you may need to make a few punctures to drain the fluid completely. 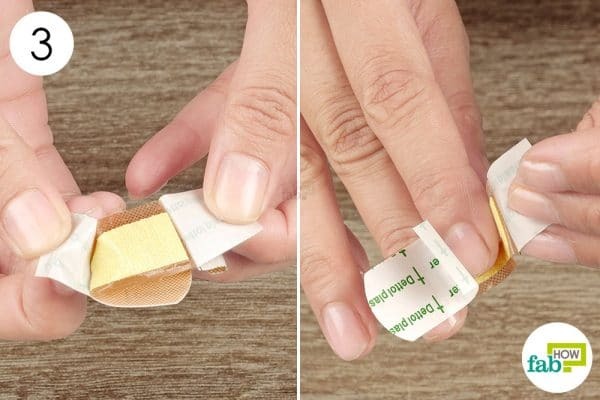 Clean the wound and apply a waterproof, adhesive bandage like Band-Aid. Don’t remove the skin covering the blister, as it will protect the site from infection and promote healing. If the wound covers a large area of the skin, dress the wound with an antiseptic like Betadine and a sterile dressing. Change the bandage daily until the wound heals. With proper care, it should heal within 1 week. This method works best when applied immediately after the injury. A cold compress can help constrict the blood vessels at the site of the blister. This will reduce the flow of blood and fluids into the blister and keep it from growing further in size. A cold compress also helps numb the pain and bring down the swelling. 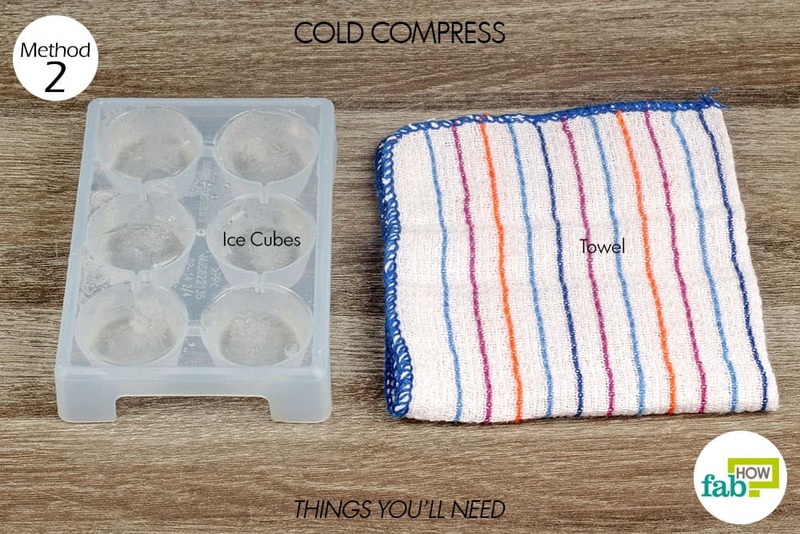 You can use a gel ice pack or a makeshift ice-pack as the compress. 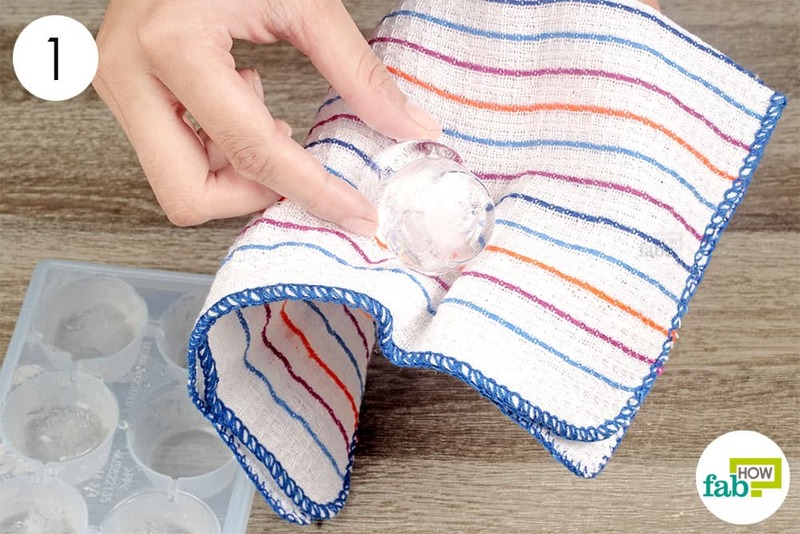 Always use a towel or cotton cloth as a buffer between the ice and the skin. Note: Never apply ice directly on the skin, as it can cause cold burns. Put some ice cubes on a small cotton towel and make a bundle. Place the makeshift ice pack on the blood blister. Apply it in multiple 5-minute sessions for a total of 20 to 30 minutes. Allow a break of about 1 minute between each 5-minute icing session to prevent cold burns. Repeat the process several times throughout the day to get quick relief from the pain of blood blisters. Epsom salt has many health benefits, and it can also be used to reduce the pain and swelling from blood blisters. It can draw the fluids and toxins out of the blister, thus speeding up the healing process. If you have blood blisters on your feet, you can soak your feet in a solution of ½ cup of Epsom salt dissolved in warm water. You can also apply an Epsom salt compress on the blood blisters. Put 2 tablespoons of Epsom salt into a bowl. 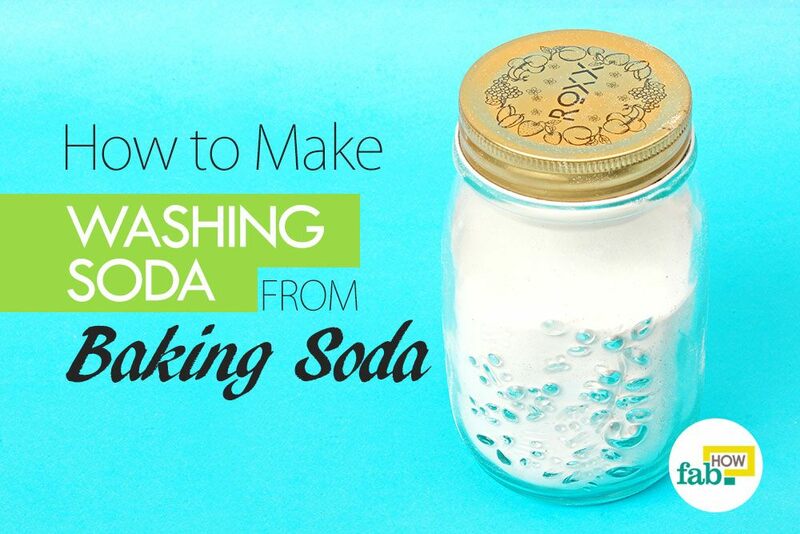 Pour in about 2 tablespoons of warm water. 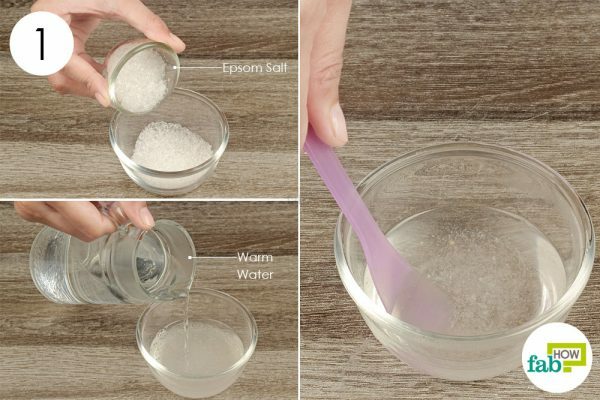 Stir well to dissolve the Epsom salt. Soak a sterile cotton ball in the solution. Place the soaked cotton ball over the affected area, covering the blister entirely. Keep it in place for about 20 minutes. Repeat the process 3 or 4 times regularly. The blister may dry out in as little as 3 days, after which you must let the skin heal. Witch hazel contains tannins that make it one of the best natural astringents. It will dry out the blister and provide speedy relief from pain, swelling and inflammation. It also provides relief from a black eye bruise. Soak a sterile cotton ball with witch hazel and place it over the blood blister. 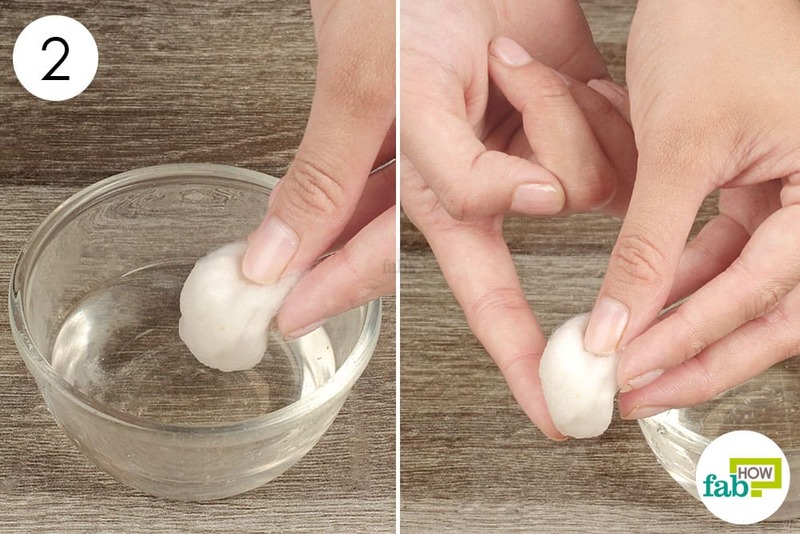 Remove the cotton ball and let the witch hazel dry on your skin. You don’t need to wash it off. Repeat the process several times daily for 1 to 2 weeks. You should feel relief from the first week itself. Get rid of any pressure or friction on the blistered site. 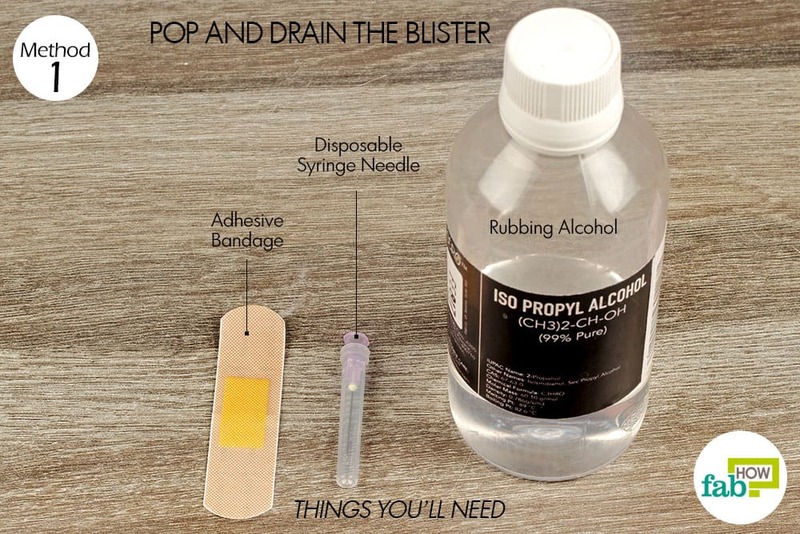 If you are lancing the blister, you can sterilize the needle with iodine instead of rubbing alcohol. You can also sterilize the needle or scalpel by heating it over a flame until it turns red or boiling it in water for 20 minutes. Let the instrument cool completely before using it to lance the blister.